If you are looking to speak with a particular officer or employee of the police department, please click on the appropriate division listed below. You will be directed to individual contact numbers and e-mail addresses for officers or other employees working within that division. 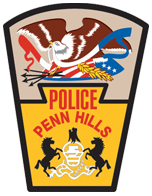 You can find contact information for other municipal departments and employees on the Municipality of Penn Hills website. 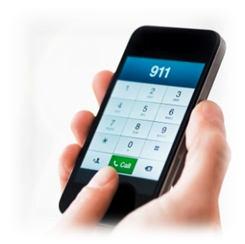 To report a crime or file a police report, please dial 911.